The Napa Valley is filled with luxury resorts styled on the aesthetic of Italian villas, French chateaux, or modern-day farmhouses. But if industrial chic is more your vibe, take heart. 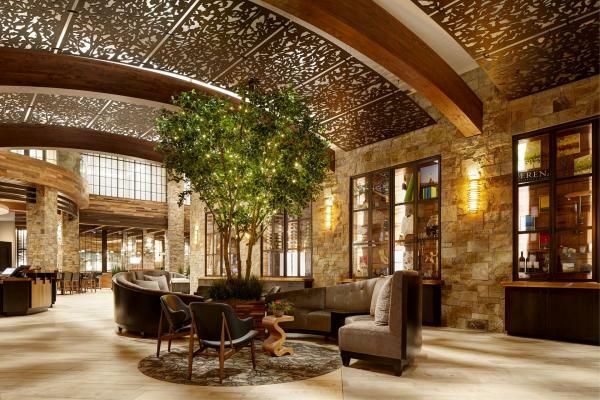 An elegant new hotel has just opened in downtown Napa, smack in the heart of a vibrant arts, shopping, dining, and wine scene. 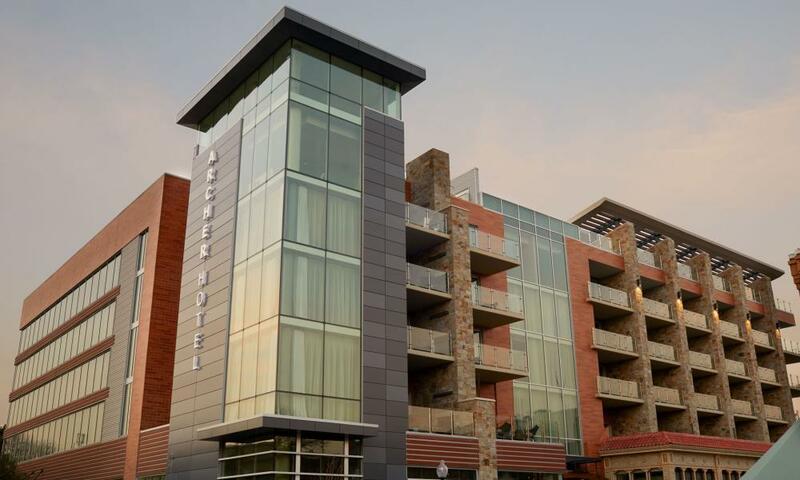 Located on bustling First Street, the five-story Archer Hotel is in easy walking distance to more than 20 tasting rooms, countless restaurants, and live music venues like the Blue Note, Uptown Theater, and Silo’s. Its 183 luxury guest rooms include 39 suites with balconies and feature six unique design palettes of soothing cream, gray, and gold as well as contemporary furnishings in leather and wood. 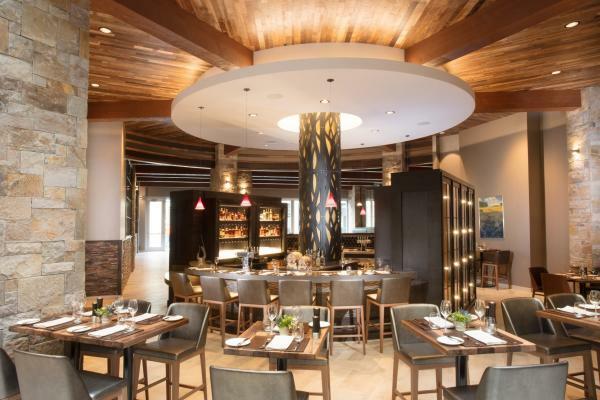 For on-site dining, Charlie Palmer Steak offers progressive American menus. The state-of-the-art fitness studio has cutting-edge Matrix cardio equipment, free weights, and an outdoor deck for yoga. Opening in the spring will be a fantastic rooftop terrace with a shallow ledge pool offering a tranquil oasis with chaises, private cabanas, and stone fireplaces. A rooftop bar serves drinks and bites with a stone fireplace and views of downtown, the Napa River, and points north toward the valley. Looking for a great place to host your event? The hotel offers a range of meeting areas, an on-site meeting specialist, staging services, customized menus, special hospitality suites for VIPs, welcome amenities, local partner recommendations for flowers, group activities, entertainment, rentals and other services.